Flooding has hit the Midwest at historic levels, impacting thousands of people to varying degrees. 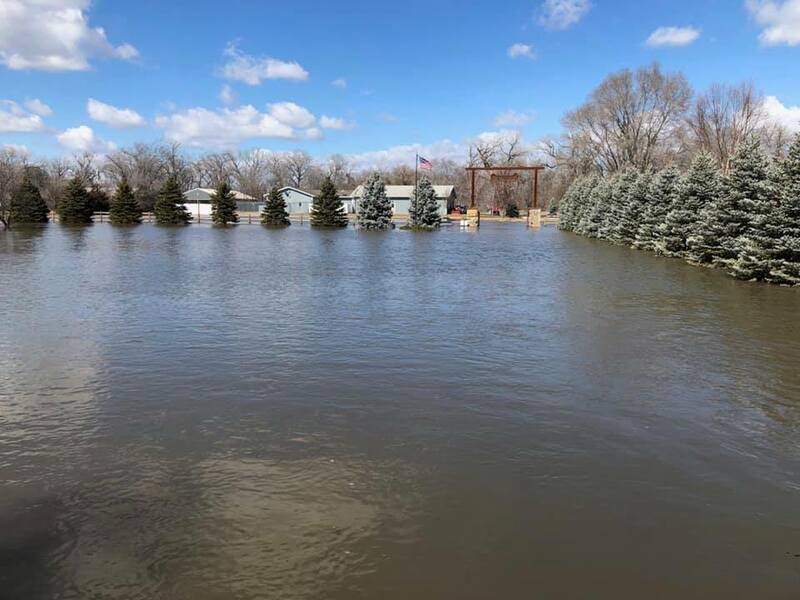 Because of this, and because at Candlewood Church part of our mission is to genuinely care for the needs of our community, we have begun our Flood Relief Drive. This will help provide for basic needs as well as help restore impacted areas. One area that has been impacted that hits close to home for the Candlewood family is Jordan’s Place. 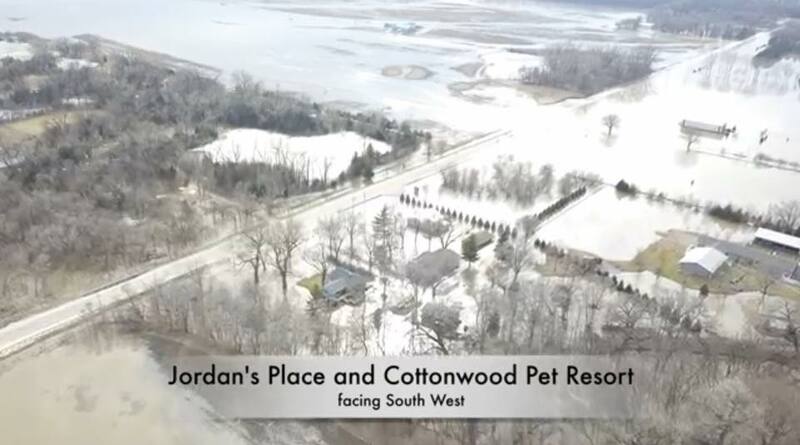 Jordan’s Place was the multi-use facility that Candlewood Church used for many years prior to purchasing its permanent facility at 5051 F St. And it has sustained much water damage. In order to help recover and restore the Jordan’s Place facility, the Candlewood family is going to spend Saturday March 23rd working on it. This is an act of service to the community in general, but also in particular to the family owners who blessed Candlewood in many ways over the years. So we ask you to join us. We will begin working at 9:30am. If you would like to caravan out, meet at the Candlewood Church building at 9:00am (5051 F St). If you will be driving out a suggested route can be found below. Check 511 for updated road closures. For the work we need drills, star bits, hammers, pry bars, wheelbarrows, shovels, buckets, mops, utility knives, gloves and great attitudes. Wearing boots may help save your shoes too. So please invite a friend and join us as we serve these families and display our obedience to the Great Commandment. As Candlewood Church, part of our mission statement is to genuinely meet the needs of our community. We invite you to join us in helping us meet a real need in the Candlewood community.